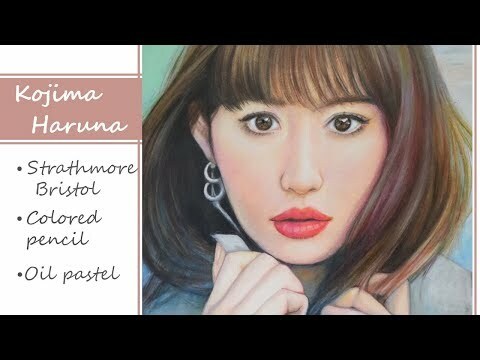 My kegemaran Kojiharu pictures which is your favorite? Do anda follow Kojima Haruna on Instagram? Do anda think Kojiharu will participate in seterusnya years election? Post your kegemaran picture of Kojiharu! a comment was made to the poll: My kegemaran Kojiharu pictures which is your favorite? What idol group was Kojima Haruna in?